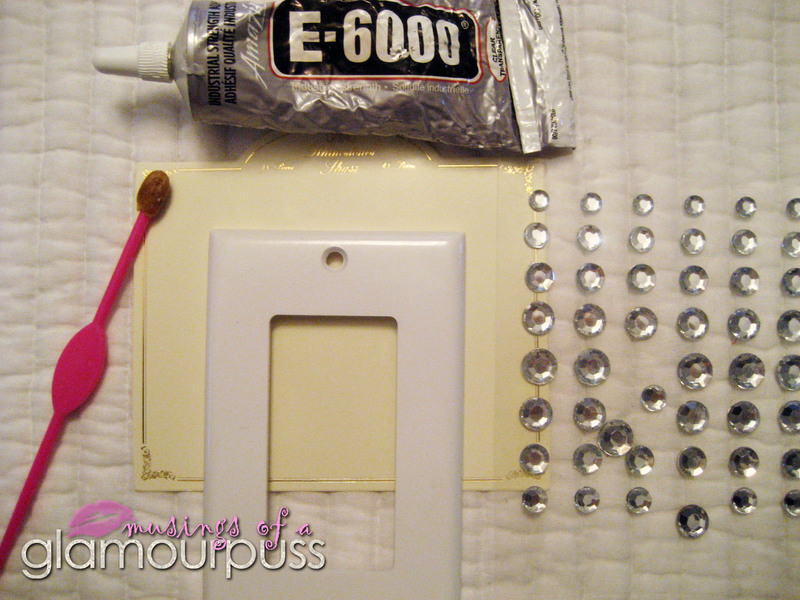 Glue rhinestones onto light switch cover. Start with the large and medium sizes around the interior of the switch plate and work your way to the edges. Use the super tiny size rhinestones to fill in any blank spaces. 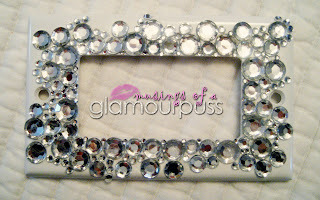 Once finished, I waited 24 hours before hanging to ensure the glue was solid and no rhinestones were falling off. This is going in the Chanel-inspired girly girl room. I can't wait to tackle more! looks very very fab. well done. omg. love it. and your photos are so pinterest-friendly. so I shared at my pinterest and twitter as well. 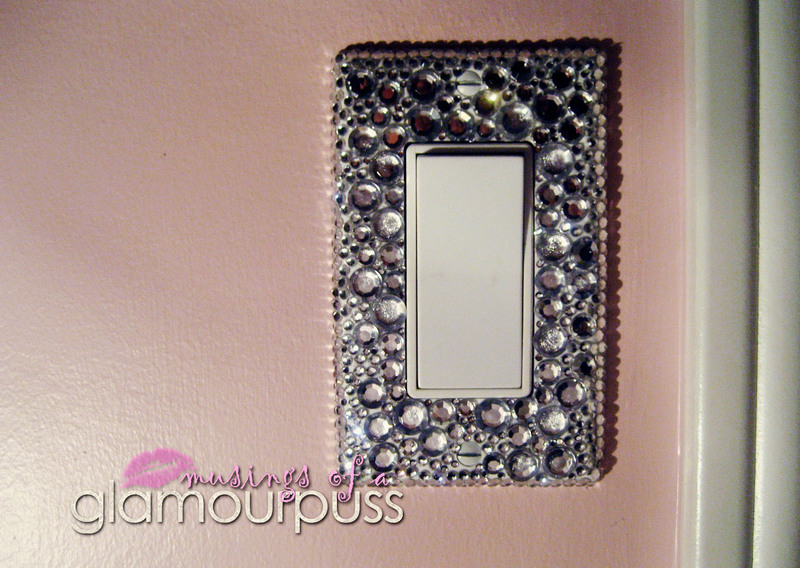 I did this with scrapbook paper and a few rhinestones to my backentry way covers, but yours looks so much better with the varied sizes. This is too cute! I'm pinning it as inspiration for my daughter's new room. 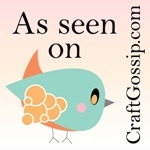 I found you through Craft-O-Maniac. Thanks for sharing! This is fantastic! As soon as we move this summer, I'll have to whip one up for my oldest daughter, she's going to be SO excited!! What a cool idea! 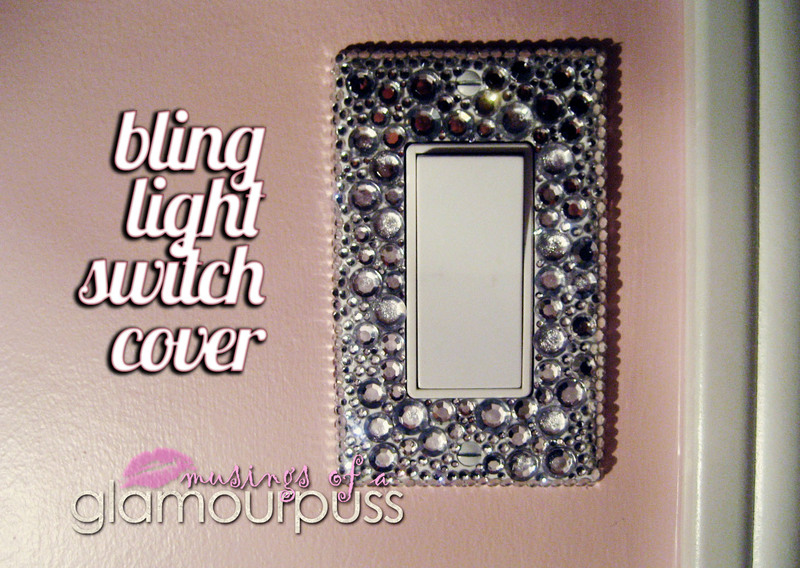 Every room needs some bling! Oh love this! I have done a phone cover, and a purse, and was just thinking about what I might do next! This looks fantastic! Great for any girl's room! Goal Lists and Blog Critiques: Do Both!